Gregory A. Smith has joined Hamilton Capital Management as senior vice president. As a lead member of the firm’s Wealth Advisory Team, Smith will be responsible for the development and oversight of wealth management plans for Hamilton Capital clients. In addition, he will assist in the career development of Wealth Advisory Team members and in the ongoing refinement of firm standards of practice. 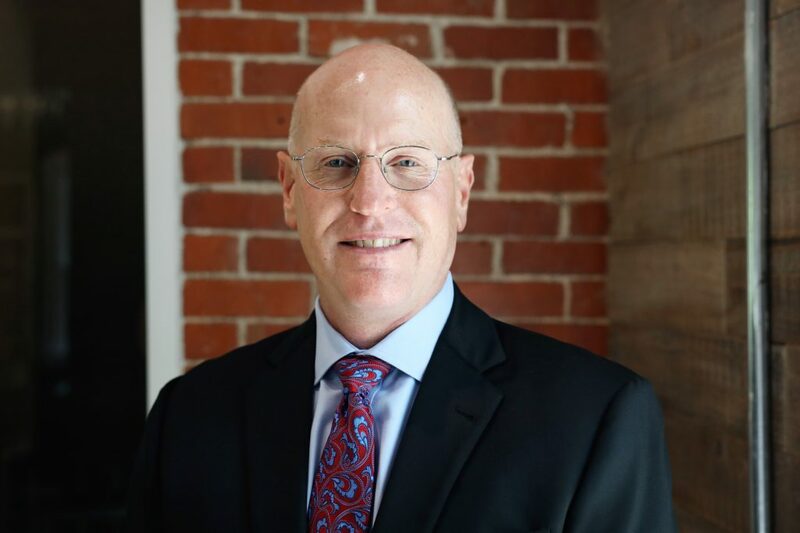 A Chartered Financial Consultant and a member of the distinguished Worthington Estate Planning Council, Smith holds a bachelor’s degree in economics with a concentration in accounting and finance from St. Olaf College. He resides in Powell.